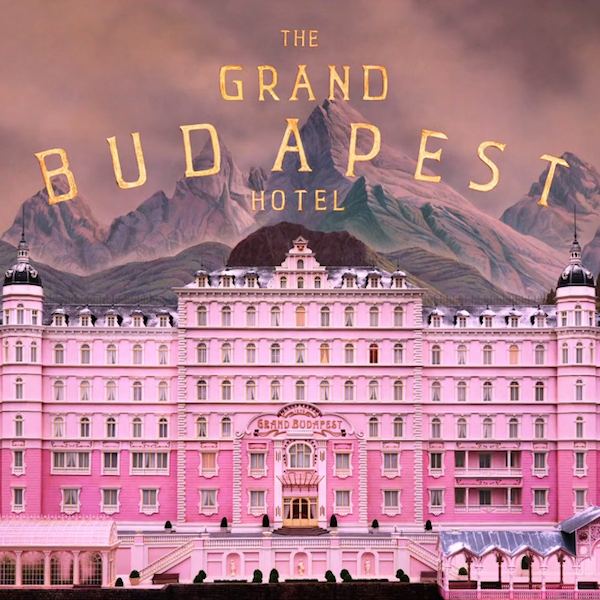 Episode #22 – The Wild, Wonderful World of Wes Anderson | That's a Wrap! In this episode, the guys, along with guest panelist, Dr. Lara Hrycaj (who attended graduate school with the guys), discuss one of the more polarizing figures in modern cinema, Wes Anderson, director of Bottle Rocket, The Royal Tenenbaums, The Life Aquatic with Steve Zissou and the recent The Grand Budapest Hotel. We discuss Anderson’s complete oeuvre as well as his influences, contemporaries and his lesser-known commercial work. Article on Anderson’s television ads. Another link to Anderson’s commercials. Dr. Lara Hrycaj’s Dissertation on Music in the Film’s of Wes Anderson. Well, I’m that one person that doesn’t have strong feelings about Wes Anderson either way. I’m somewhat indifferent to much of Wes Anderson’s oeuvre, his pluses and minuses both within individual film and across his filmography more-or-less cancel each other. I have some affections for Rushmore and Bottle Rocket, but Moonrise Kingdom is probably the first of his films I’d endorse (though not an unqualified endorsement). One of you mentioned how the kids were great, but the adults were stupid. The adults tend to be idiotic in all of his films, but in Moonrise it seemed more about legitimizing and actualizing that weird phase of early adolescence where the adults seem insane to you. This theme naturally meshed well with the fusion of whimsy and realism he sought. I also thought it was his most interesting use of music, especially how Britten functioned as a kind of motif. One of you mentioned Anderson’s obsession with himself. I wouldn’t quite phrase it that way. I’ve often found that Anderson’s films become so engulfed in self-reference and pastiche and whimsy that he steps too far away from any relation to human experience.